M96302 was successfully added to your cart! M96302 could not be added as a favorite. Please make sure you are logged in. 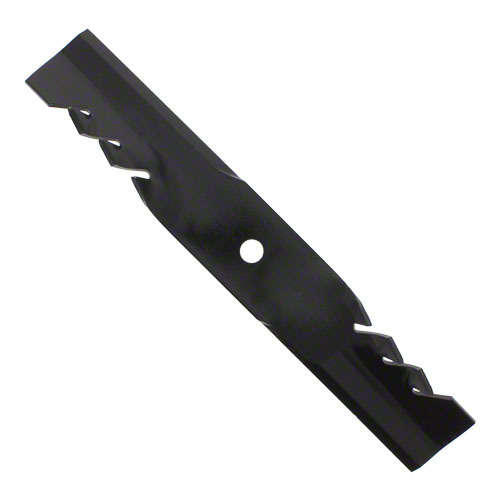 Gator Mulcher® blade with heat-treated cutting edge. Manufactured by Oregon®. 15-11/16" length, 2-1/2" width, 5/8" hole diameter. FasTrak, FasTrak SD, Hustler Z, Hustler Z4, Mini Z, Raptor, Raptor SD, Sport, Super Mini Z, Super Z (side discharge), Trimstar, X-ONE.